Before packing, make sure that you need everything you’re moving into your new home. To do that, divide your possessions into three groups: things to keep, things to donate or sell, and things to throw away. Pack before giving an estimate. 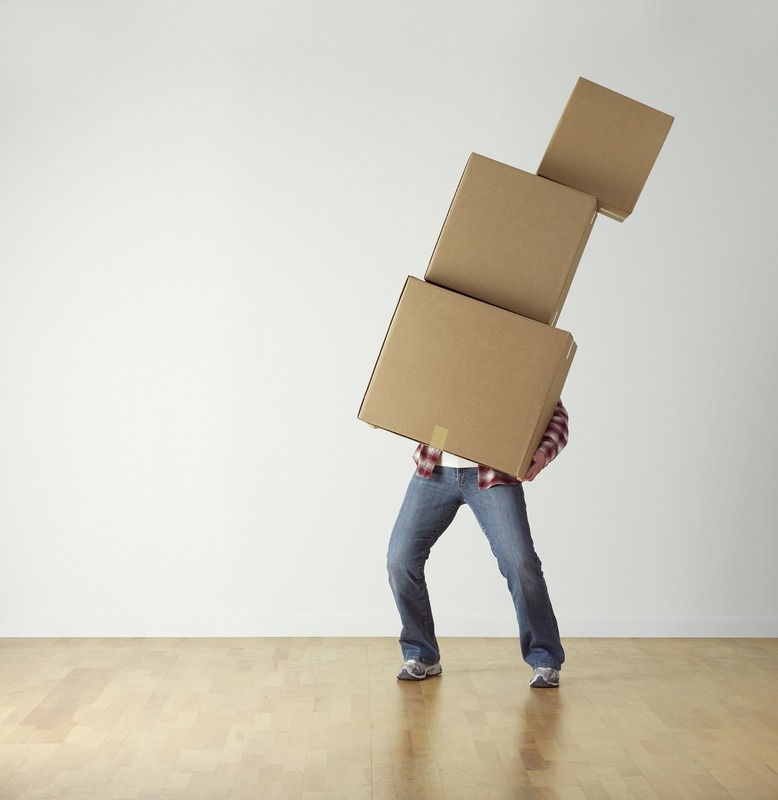 Pack up as much of your possessions as possible before giving an estimate to your removals company. This way, you could avoid paying additional fees if you have more stuff than you estimated. Label boxes by numbers. Remember to list the items you put in each box for easy inventory. Pack by room. Put all items in a certain in one box. Use colours. Colour-code each box by room or type of items you put it in. Pack an overnight bag with essentials. If you need to go to work the next day, pack an overnight bag with all of your essentials so you won’t need to go through a lot of boxes so soon. Use a clear plastic bin for things you need first. Put items you need the instant you move in such as utensils, paper towels, cutters, phone chargers, tools and the like in a clear bin. This way, you could see and reach everything clearly and easily. Clean the house before moving in. Sometimes, you may find your new home grubby. You can either arrange with the seller, hire a professional, or clean it yourself. Use clothes and socks to pack delicate items such as plates, glasses and stemware. Use sandwich bags to store small parts like screwdrivers. Disassemble bulky furniture ahead of time. Take a picture of the appliances with wiring such as TVs and gaming consoles so you can rewire them easily later. If you need additional help and would like to hire a mover, Robbins Removal can help you! We give every move the utmost attention and consideration—we treat your possessions like they’re our own. Contact us at 07876338025 or email us at info@robbinsremovals.com.